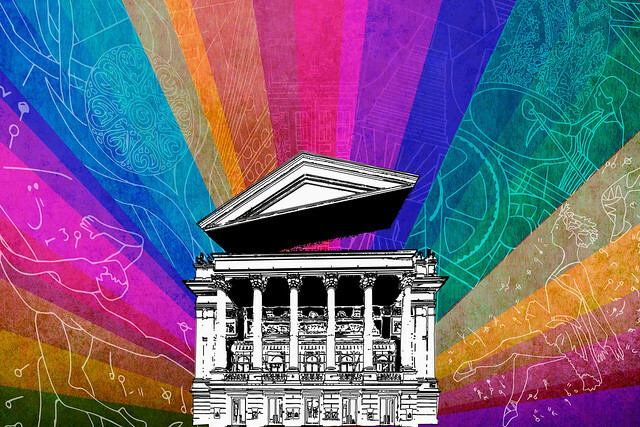 Every summer from 2007 to 2015 the Royal Opera House staged the Deloitte Ignite festival. Lasting from between a weekend and a month, the festivals offered a series of mostly free events both outside in the Covent Garden Piazza and inside the iconic Royal Opera House, inviting people to come and explore our world as you’ve never known it before. Spring 2016 saw the start of Open Up, an exciting project to redesign the public spaces of the Royal Opera House and enhance the experience of all our visitors. Because of the impact on our public spaces during this period of construction, festivals and events such as Deloitte Ignite will not take place. Check back after the completion of Open Up in early 2018 for news of future festivals.